This week is ‘Roid Week! The one week of the year where all of us instant photo geeks post our best and our favorite instant photos on Flickr. There is a lot of excitement, a lot of ‘favoriting’ and commenting on photos, and many many tweets about the subject on Twitter. 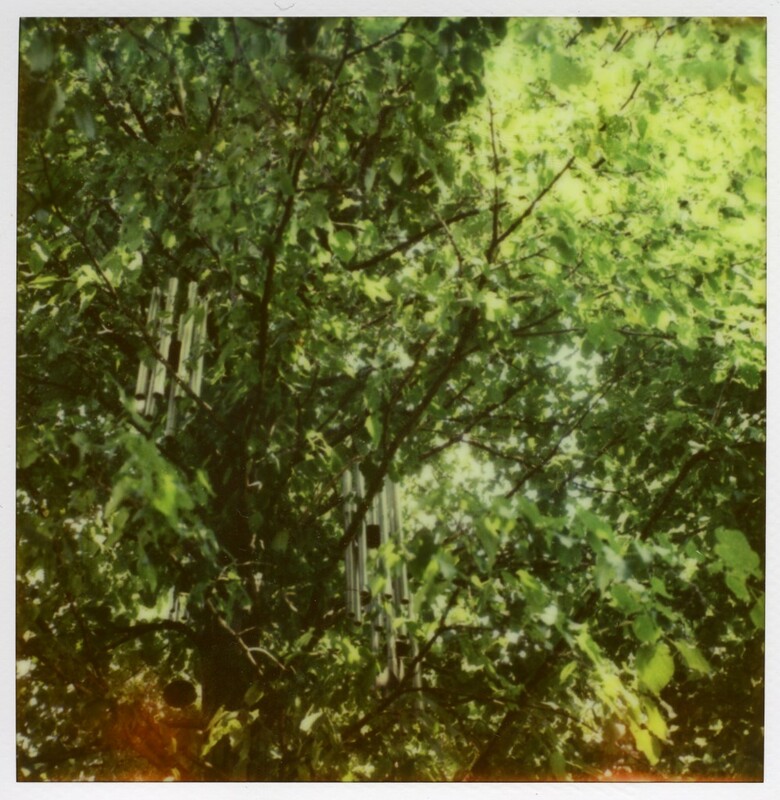 Each participant is allowed to post two instant photos each day. Here are my two photos I posted yesterday, day #1.
from my favorite part of the Walker Art Center sculpture garden. 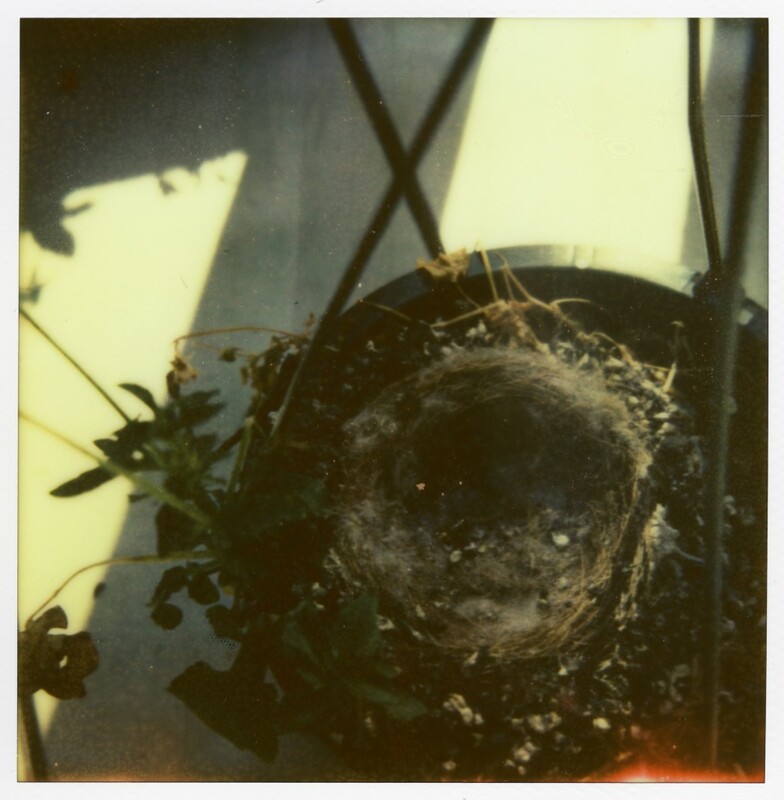 Both were taken on The Impossible Project‘s Px70 Cool film using a Polaroid Sx-70 camera.